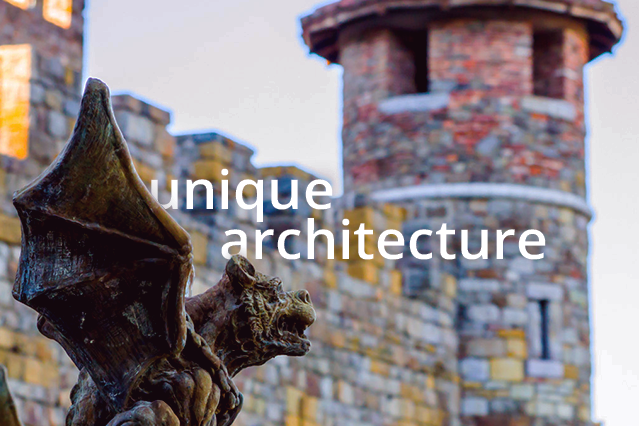 Plan your route, explore unique destinations, discover new experiences. 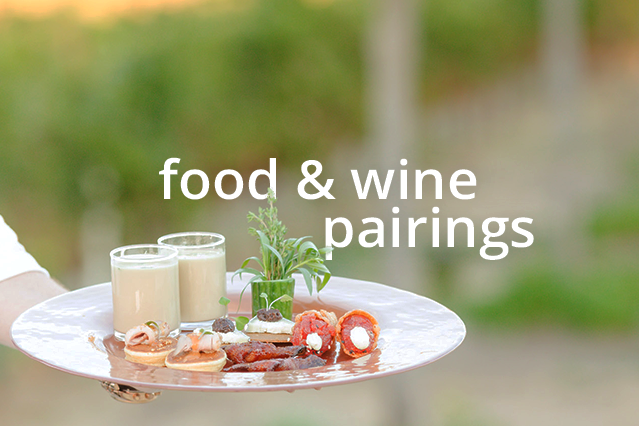 Headed to Healdsburg? 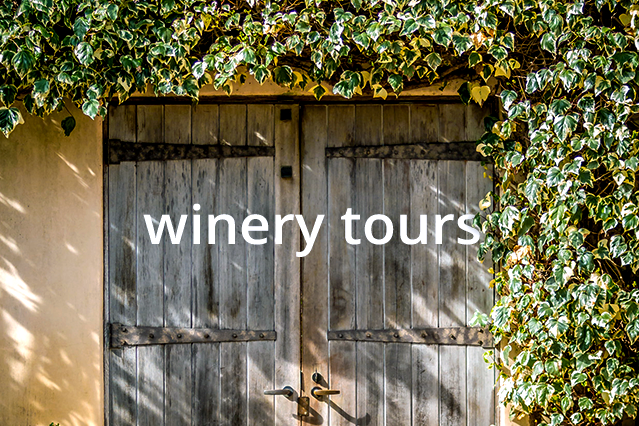 Check out some of our latest Sonoma Route Pass wineries right in downtown. Spend the day walking the shops, grabbing a bite to eat, and hitting a few fantastic wine tastings. Get your pass today to enjoy free tastings and wine discounts at dozens of wineries throughout the year. Their tasting room and organic garden lounge lay just steps away from the Russian River. 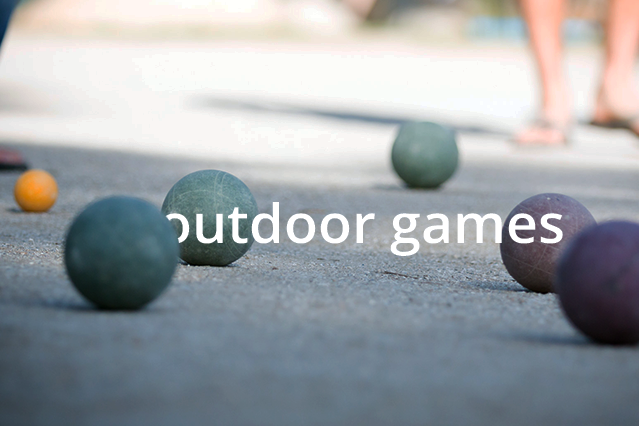 Sip from their current releases, stroll through their organic garden, and join in a game on the bocce court. Enjoy a tasting flight or a glass of small production sparkling wines at the Breathless tasting room and garden in downtown Healdsburg. Celebrate everyday while you learn about the history and art of making sparkling wine in a fun, casual atmosphere. Established in 1895, when Edoardo Seghesio planted his first Zinfandel vineyard in Sonoma County’s Alexander Valley, Seghesio Family Vineyards produces critically-acclaimed wines that honor the history of Sonoma and the Seghesio family. Collected over a century, their 300 acres of vineyards represent some of the oldest sites and proprietary clones. Traditional winemaking practices have inspired Spicy Vines to create wines that embody a natural beauty, elegance and purity. Winemaker Doug Hackett harmoniously guides their grapes along their path into becoming the best wines that they can be with minimal manipulation. Sign up for our newsletter to get wine country deals and recommendations sent right to your inbox. Not sure how to begin planning your route? 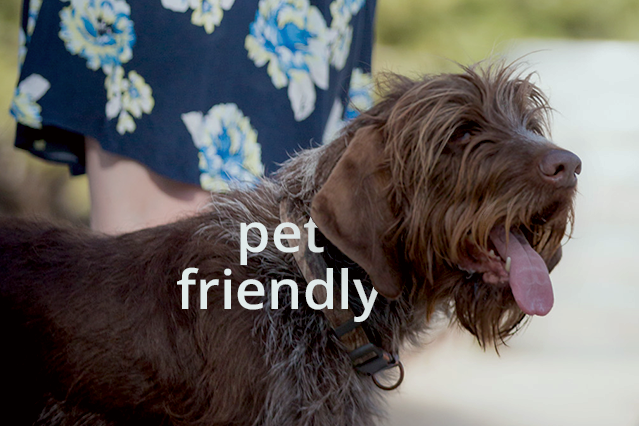 Try one of these popular amenities to get started or head over to the map for more amenity and varietal filters. 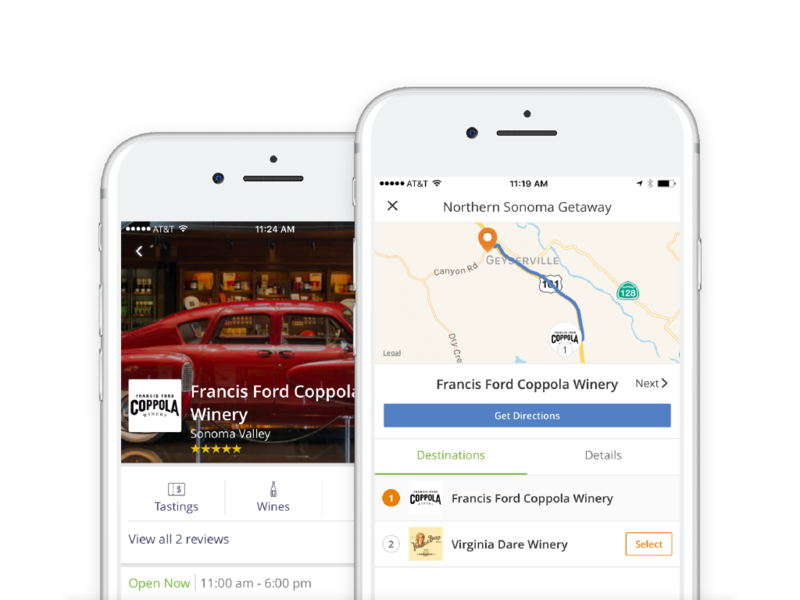 Download the Wine Routes app and take your routes, wineries, and interactive tastings with you to wine country.